​Kingdom Hearts 3 Synthesis Trophy can be obtained by synthesizing all 88 types of equipment, items, and materials in the game. These items are craftable within the Moogle workshop. The buzz won't stop! Check out what everyone is saying about #KingdomHearts III now! Players need to find the right recipes and materials in order to craft all of these items. Materials can be collected by defeating enemies, destroying breakable items, completing Collector goals, looting treasure chests, and through synthesis with other materials. To get all the recipes, players will have to complete all of the photo missions as well as the Collector goals. 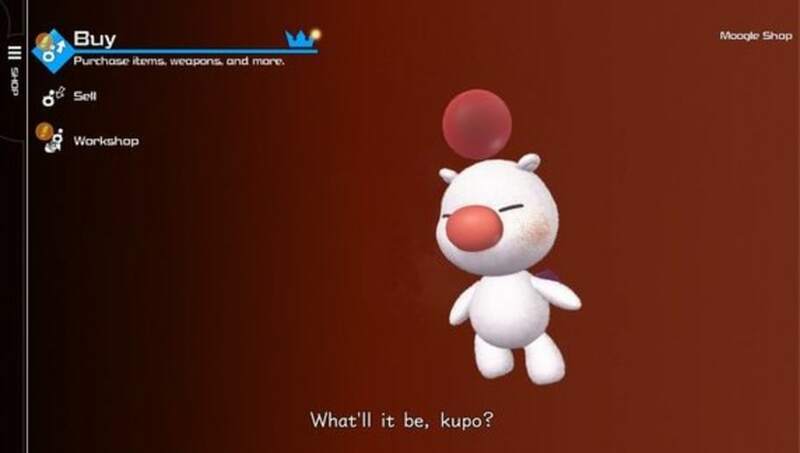 Collector Goals are completed when bringing a specific amount of each material to the Moogle Workshop. This can range from one to 1,000 of a single type of material. Photo Missions are unlocked by completing the story and requires the player to take pictures of a specific location or character. To unlock all the recipes, players will need to take 20 pictures and bring in at least 58 different types of materials. Players will need to find all of the ​synthesis materials to get the trophy. Luckily, it is relatively easy to farm materials in the game. Many of the required materials can also be collected by completing the Battlegates post game challanges. The Gummiphone's Synthesis section will show your progress in synthesizing all the necessary items. You can find a full guide to obtaining the Synthesis Trophy ​here.